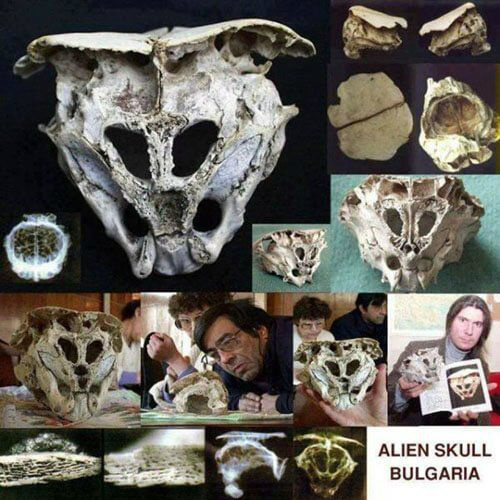 HERE IS the "Rhodope Skull" from Bulgaria. 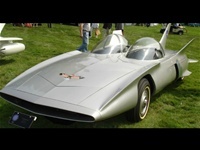 It was on display, but has disappeared. It is a skull of a creature which does not exist here any more.